To build an appreciative audience to support and promote the St. Petersburg Opera Company. Each year the Guild sponsors two competitions – one for high school students and one for college students and young professionals. Through growing support from Guild members and the general public, cash awards are provided to the winners to help them continue their operatic training. Winners have consistently placed high in the Metropolitan Opera auditions, they have graced the stage of the Met as well as the Chicago Opera – others held/hold apprenticeships with professional companies and faculty positions in schools and colleges. 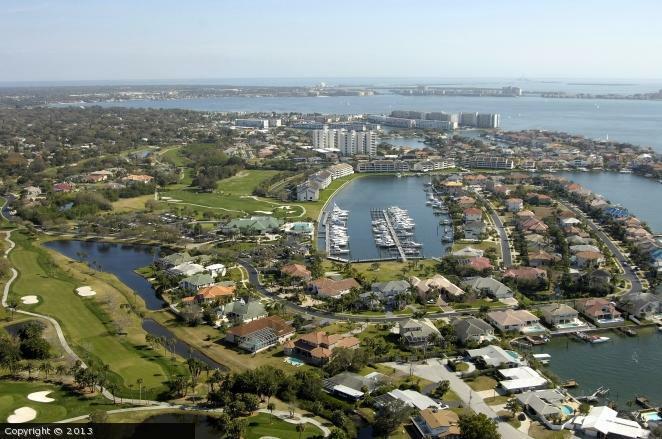 Pasadena Yacht & Country Club (PYCC): This is one of Pinellas County’s premier neighborhoods. With a mix of luxury single family homes and condominiums, this exclusive, upscale gated-community is located just a short drive to the Gulf Beaches of Tampa Bay. Surrounded by beautiful Boca Ciega Bay, the Pasadena Yacht & Country Club offers a choice of three separate associations each with unique home size and specification requirements. The waterfront and golf course views are breathtaking! Located close to downtown St. Petersburg and Tampa, beach lovers and shopaholics delight in the multitude of offerings. You may choose to stay right in your own backyard playing on the Pasadena Yacht & Country Club’s 18-hole golf course or taking your boat for a sail in the sparkling waters of Tampa Bay. Frequent tournaments bring together golfers of every handicap level. Tee times are offered seven days a week and private golf instruction is available. Homes prices range from $450,000 on interior lots to over $ 3 million for waterfront homes with gulf access. If you are interested in this splendid community, please call me or visit my website. I’ll be waiting!